Wed, January 16, 2019 6:30 P.M. 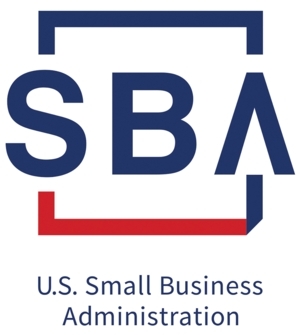 This Small Business Administration (SBA) training exercise is an introduction to financing options for your business.Topics include: determining your financial needs, loans, grants, venture capital, angel investors, crowd funding and other financial options available to small businesses. Advance registration is requested as space is limited; click here to register. Wednesday, January 19 | 6:30 p.m. to 8:00 p.m.